One of the important holidays in Laos is Laotian New Year celebration. It is celebrated annually from April 14 to April 16 for three days. Khone Papeng is one of a good tourism objects in Laos. In Southeast Asia, the waterfall is called as the largest one. Laos was honored in 2009 because one of the greatest competitions in Asia called Southeast Asian Games was held in the country. It was sad to know that Laos is called as the most bombed country in the world. During the Vietnam War, more than 2 billion tons of bombs were dropped in the country. Phou Bi is considered as the highest point Laos. The area is filled with a lot of unexploded ammunition. Probably due to the danger of the ammunition, this area cannot be accessed by the tourists. The official currency in Laos is Laotian money, Lao kip. You can use the money to shop in Laos. 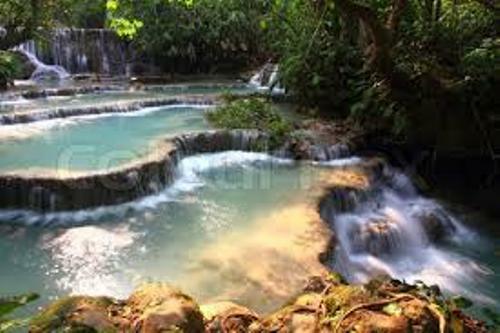 But there are many sellers in Laos receive the payment with US dollars and Thai baths. Agriculture is one of the biggest sectors in Laos. 80 percent of the people in Laos work in Agriculture. This country exports coffee. Laos is a landlocked country in Southeast Asia. Many travelers and backpackers like to go here to enjoy the sense of adventure and cycling. Do you know that the oldest modern human fossil is discovered in Laos? It is found inside a cave in northern Laos. The age of the human fossil is around 46,000 years old. The life of the people in Laos is influenced much with Buddhism. Find out Buddhism facts here. Kator is the national sport in Laos. The sport reminds people with volleyball. However, both Kator and volleyball are different. If volleyball uses your hands, you need to use the feet to throw the ball over the net Therefore, the people live a simple life. 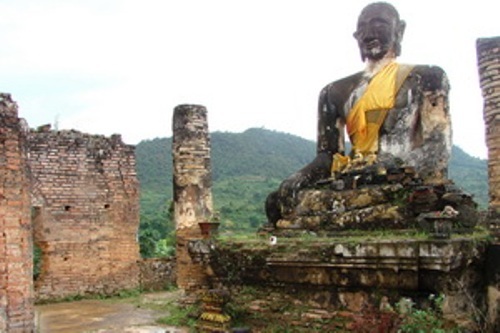 Are you interested with facts about Laos?